Rana Jarbou is a 28-year-old retired banker from Saudi Arabia. She recently quit her job in London because she felt there was something wrong with the system. Now she has sworn never to do anything anymore for the sole purpose of making money. 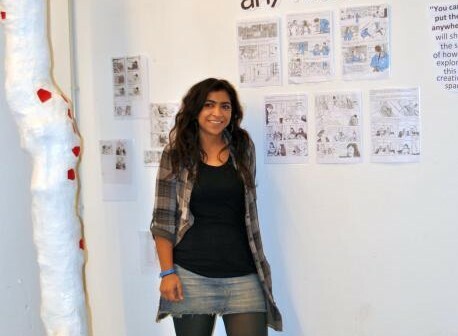 She presently documents Palomar5 in a comic book and collects street art from allover the islamic world.